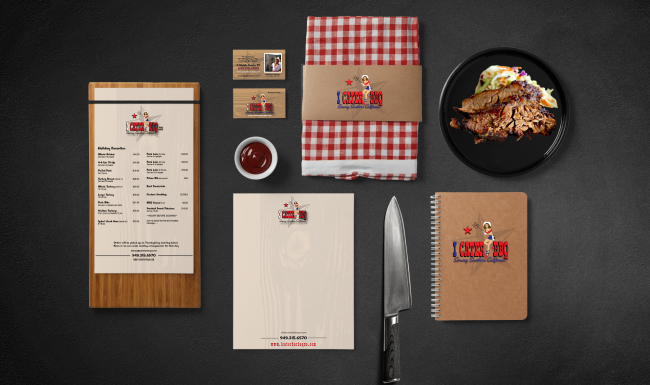 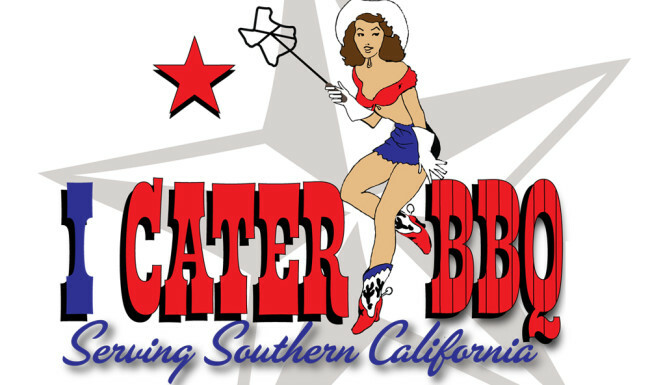 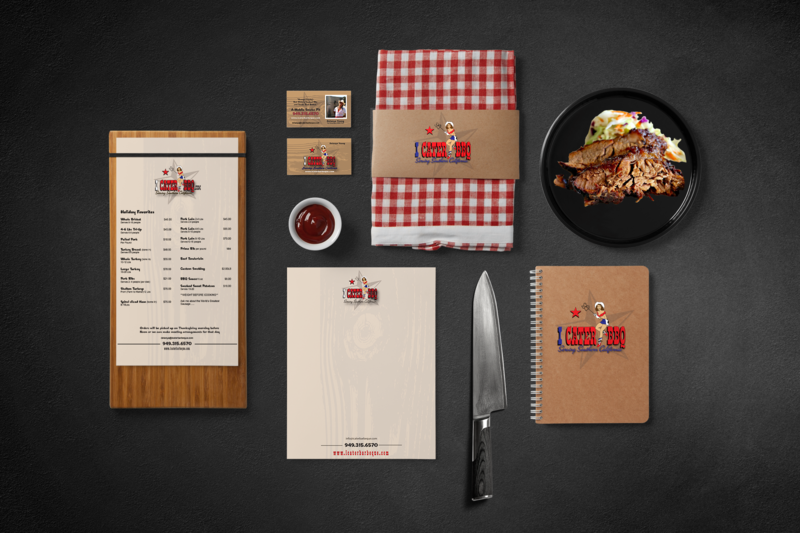 Hi Octane Design created a unique, creative, Texas themed logo, utilizing their in-house illustrator for San Clemente’s I Cater Barbeque. 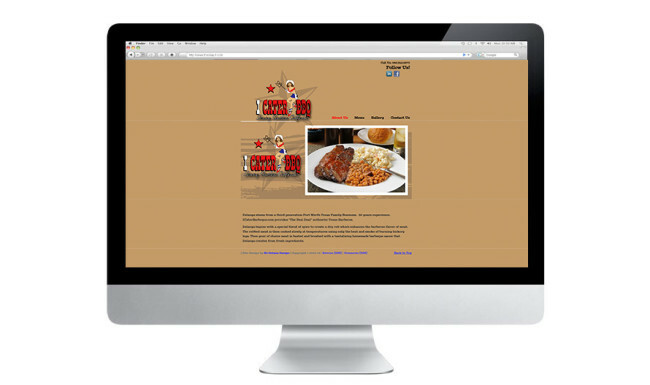 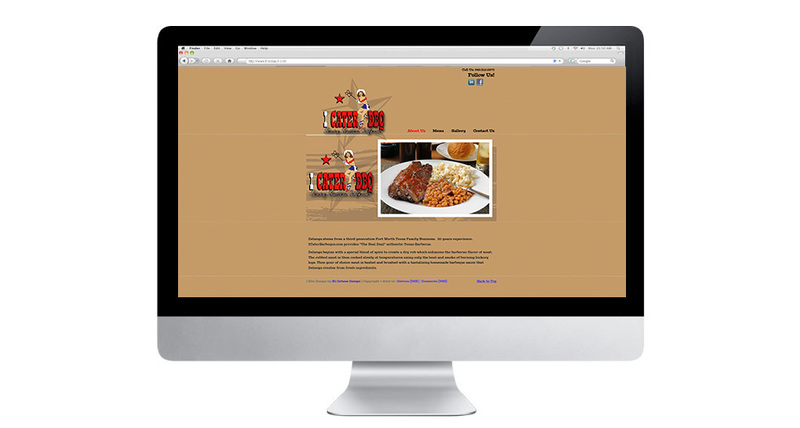 HOD also created a clean simple web site for I Cater BBQ. 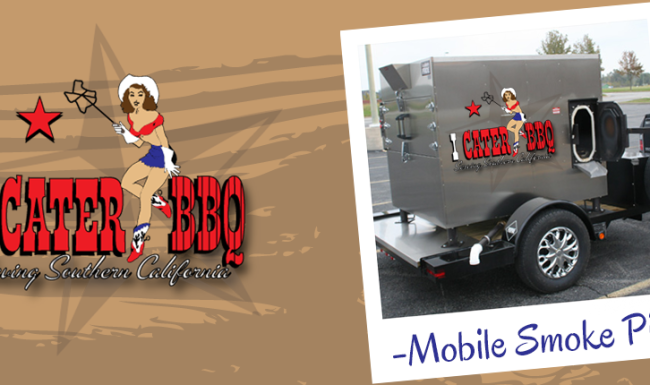 I Cater BBQ carried the logo across the many facets of their authentic brand. 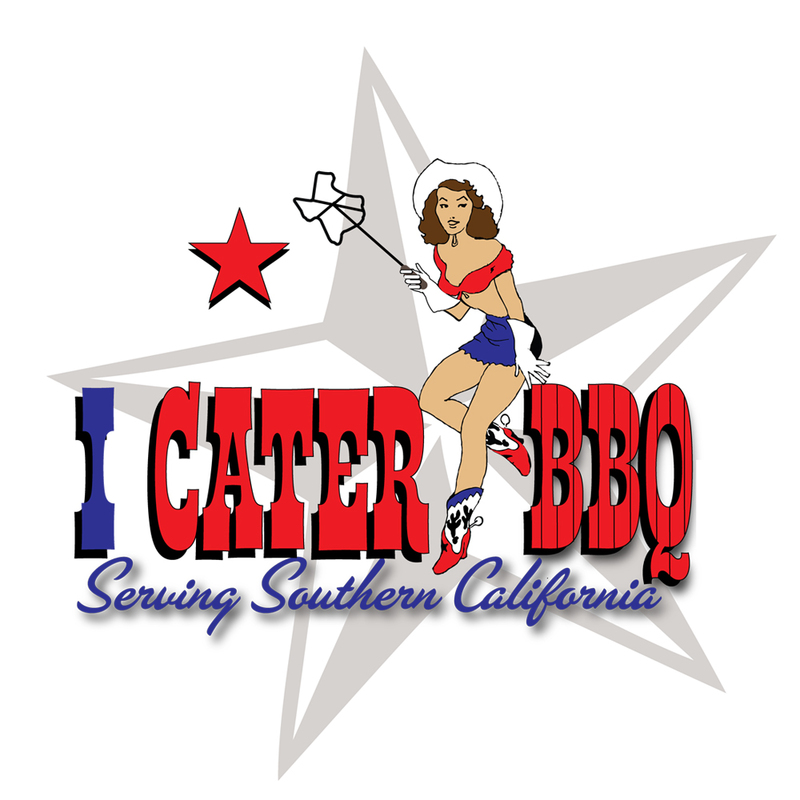 If you are in San Clemente and looking for authentic Texas Barbeque, I Cater BBQ is a must try.